There has never been a better time to sell a Florida mortgage note or promissory note, so if you’re wondering “Can I sell a private mortgage in Florida?” the answer is: you absolutely can! Interest rates are very attractive right now but that could change at any moment, and interest rates could start climbing any day now. (We at American Funding Group are always paying attention to interest rates and their impact on mortgage values). 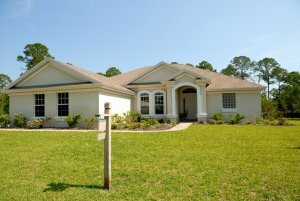 How can I sell a private mortgage in Florida? You can get a FREE “CASH OUT” QUOTE on your private mortgage by contacting American Funding Group today at (772) 232-2383 or by filling out the brief form on our website. 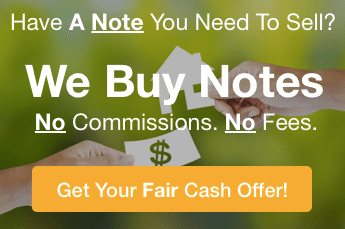 If you are interested in learning more your options for selling all or part of your real estate note in Florida, call us at (772) 232-2383 or click here to learn more about your options and to get a fast-fair Quote on your Florida mortgage note payments.